SEE ALSO: Why Is A Tablet Device A Modern Business Essential? 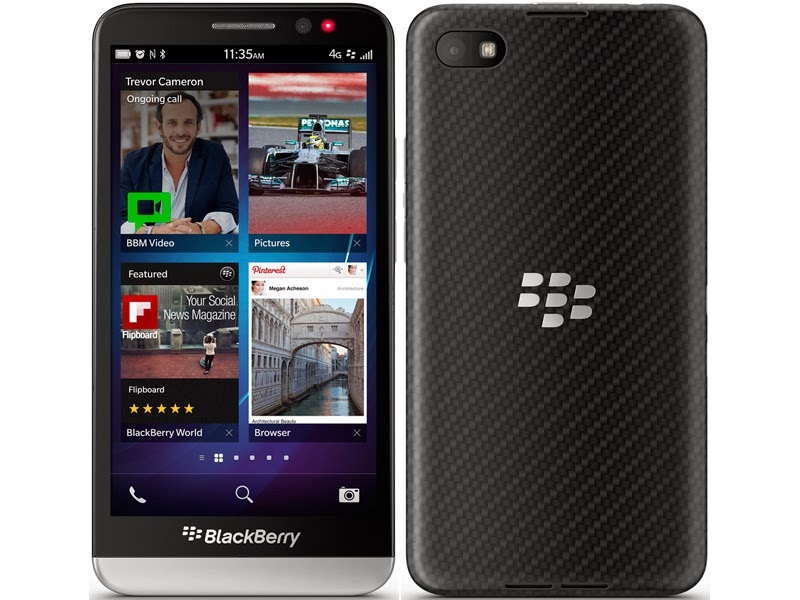 In this article we will mention two things you need to know about Blackberry Z30 . With Z30, Blackberry has decided to go large. Most noticeable in its design is the massive 5 inch AMOLED screen. If compared with the latest Android monster devices such as Samsung Galaxy S4, HTC One, it surely isn’t that large but still the biggest Blackberry has to offer. Considering its predecessor Z10, Z30 represents an important change. It’s the first phone from Balckberry to have used the AMOLED technology , offering high image quality . it 720p HD resolution is comparable to Motorola Droid Maxx. The display promises to produce vivid and clear image with high contrast. Its designed in a way that it really doesn’t seem very heavy even if the flip over cover is used. 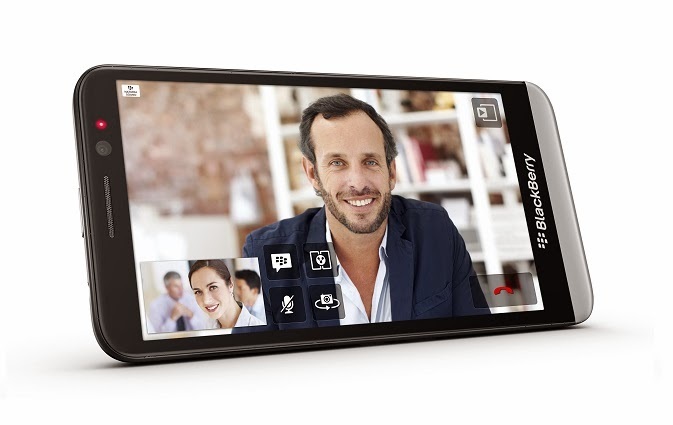 Blackberry Z30 is said to replace January’s Blackberry z10 . Experts say that the display may have blown up but not the resolution. So we consider blackberry much more blessed in this department considering its predecessor. Blackberry Z30 has moreover got rid of the flimsy plastic back with the new glass weave battery cover, the same material which we find on Q10. The back cover gives it a much more expensive look and sophisticated feel and is most likely to be more resistant against scratches and spills. As the name clearly indicates, this new feature in Blackberry Z30 lets you prioritize your stuff just the way you want it, especially when you have a huge lot of messages pouring throughout the day. Let us tell you folks how it stands out among the different features offered by Blackberry Z30. When a priority message is received, a red indicator blinks on the right top corner of the phone. One of the amazing options “priority hub” gives you is the showing up of your important messages only. A great companion, especially when you get off the plane and need to catch up with your significant stuff first or for instance when you need to leave your desk for a important piece of work and want to go through only the important messages on phone till you return back on your seat. Let us tell you, priority hub is just the right feature which has added convenience in your life. The “same last name” feature lifts up the surname of your family members and does not let you to miss the email from any family member, the “conversation you started” option gives you the authority to check replies of emails you were expecting. “High Importance” option as the name suggests is for assigning the important tag on them so that you don’t miss them and take follow-up even at time when you are short of time. This is not all; a very distinctive feature of Black Berry Z30 is by pressing and holding a message you will be able to add the person in your priority list. Mohsin Sunasara is Co-Founder at Waroze.com which gives best online shopping offers in india. He frequently writes on best laptops to buy. He also loves to do Android programming.